Sleep is one of the most asked about and controversial of all baby care topics. With over 30 years of experience, Sister Lilian tackles this issue with science and sense, helping you to understand your baby’s sleep patterns and establish a baby-friendly sleep routine. 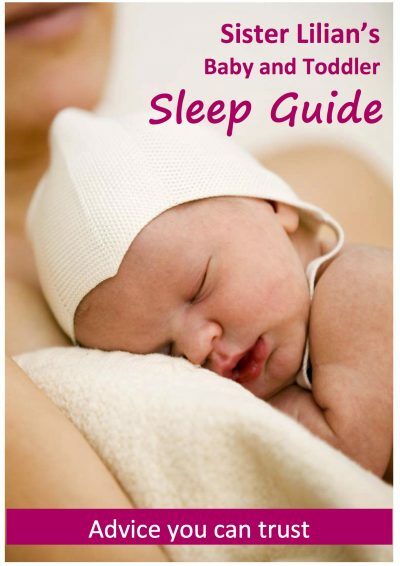 This guide includes a step-by-step recipe for a good night’s sleep and offers Sister Lilian’s sensitive but effective solutions to almost every possible sleep struggle, from birth up until the toddler years. 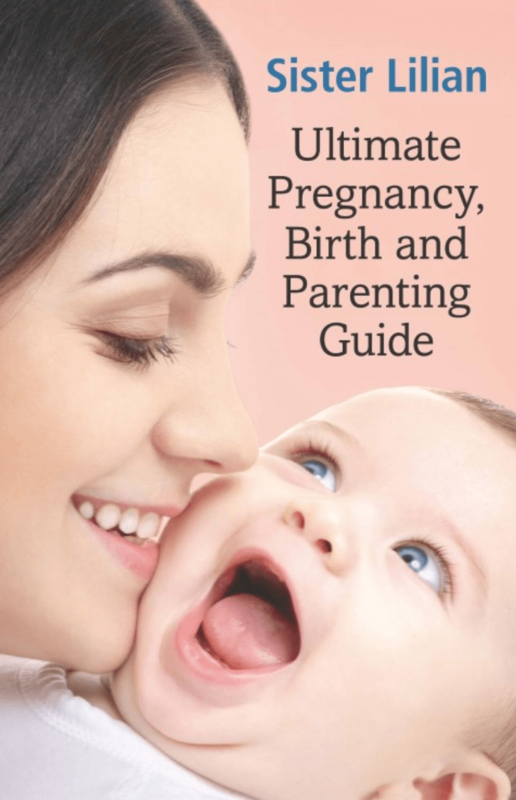 If you’re crying out for a voice of reason amidst the torrent of impractical and ineffective sleep advice, or if you simply want to understand your newborn’s sleep patterns, then this guide is for you.